Download the News Talk 920 KVEC App to listen live, register for contests, check the concert calendar! Audio updates from First Look with Andy Morris and podcasts from Dave Congalton are available On Demand as well. Text the word “APP” to the KVEC Text Line at 805-543-8830 and follow the links to your app store to download. Take us with you EVERYWHERE with the KVEC App! Download now! It’s free! 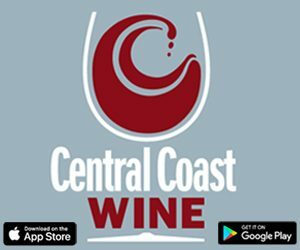 Also, available from American General Media is the Central Coast Wine App! Search for it in your app store! Plan your tasting adventures with a full map of wineries, one click turn by turn directions, and featured wineries with audio bios to enjoy! It’s free too! 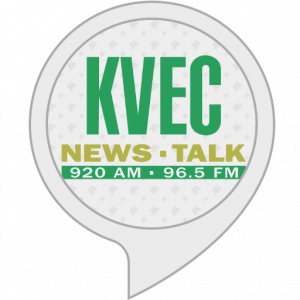 Now you can listen to News Talk 920am on any device in the Amazon Echo Family including Amazon Echo, Echo Plus, Echo Dot, Echo Show, or Echo Spot.